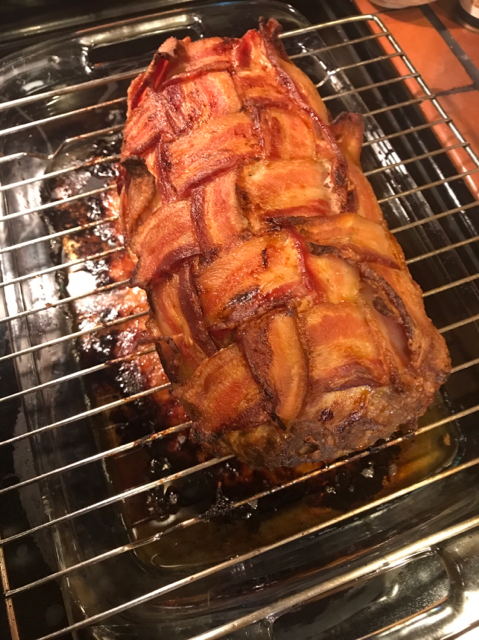 Last night I made 2lb meatloaf wrapped in bacon. Cooked it on a wire rack over a pan in the oven.... don't know how it tastes will report later when I actually eat it. 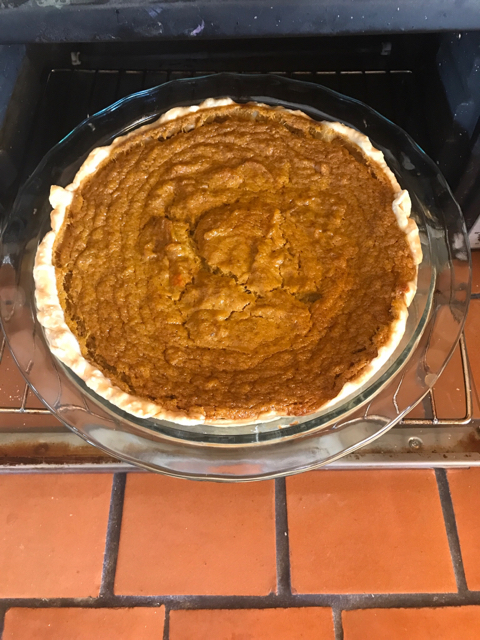 Also, I made pies!!! A sweet potato and a pumpkin. 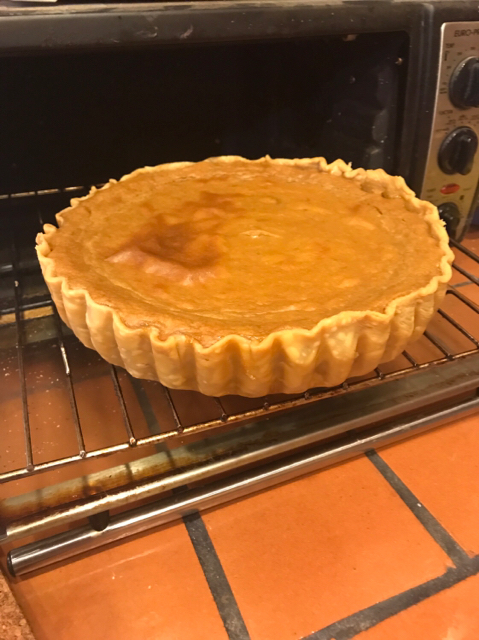 We grew the sweet potatoes and the pumpkin was some fancy Cinderella pumpkin. No idea how any of it turned out, but it was made! 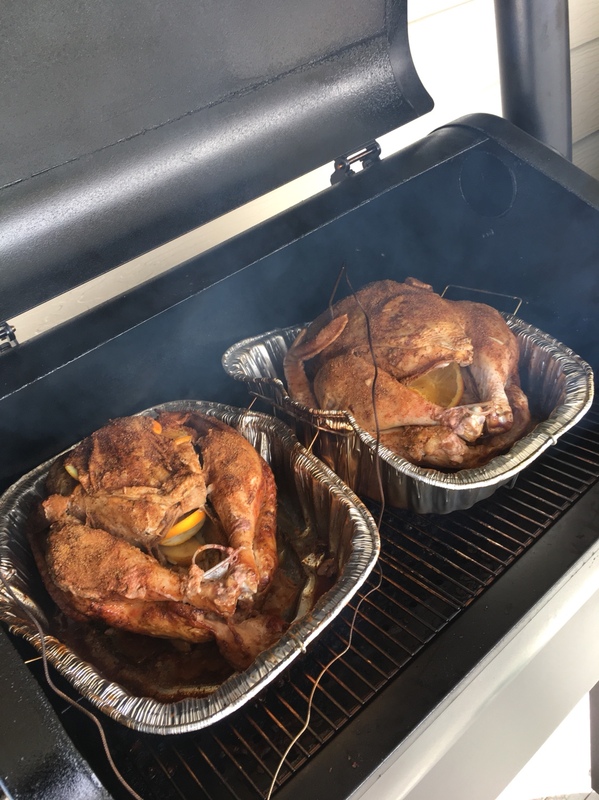 What is your turkey plans. What and how do you like to cook it. I am going to smoke mine and see how it goes. 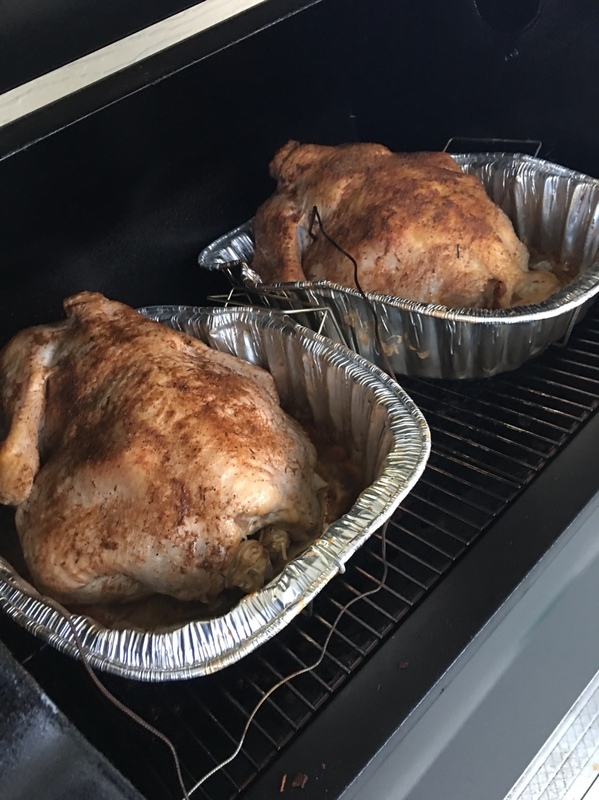 What ARE your plans for cooking a turkey this year? 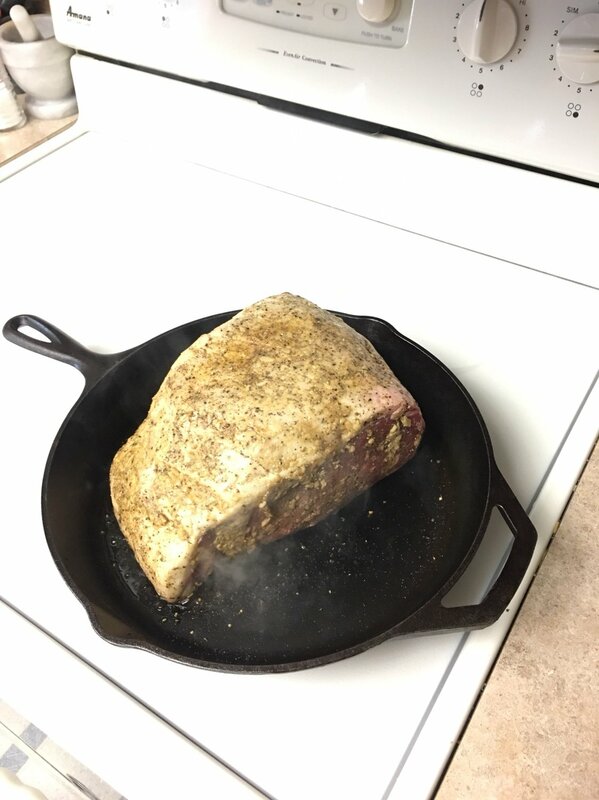 I am planning on smoking one in the GMG and putting one in the oven. 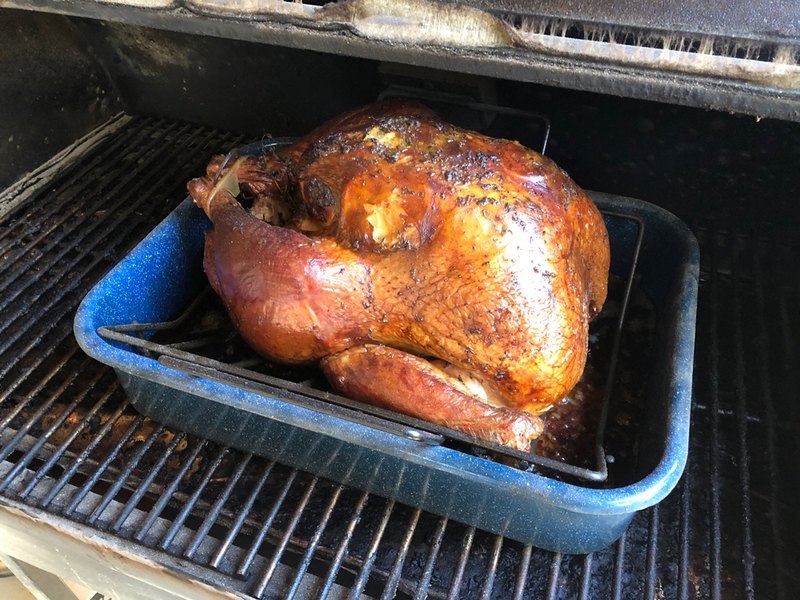 I'm not a turkey fan, but deep fried one once, it was good. Wow I just said that. Injected with onion soup mix, take out the solids, they clog the needle. Should have gave it a day to soak in better. May be better options for injection for fryer. Dave, when we did the Disney thing years ago, smoked turkey legs were a hit. 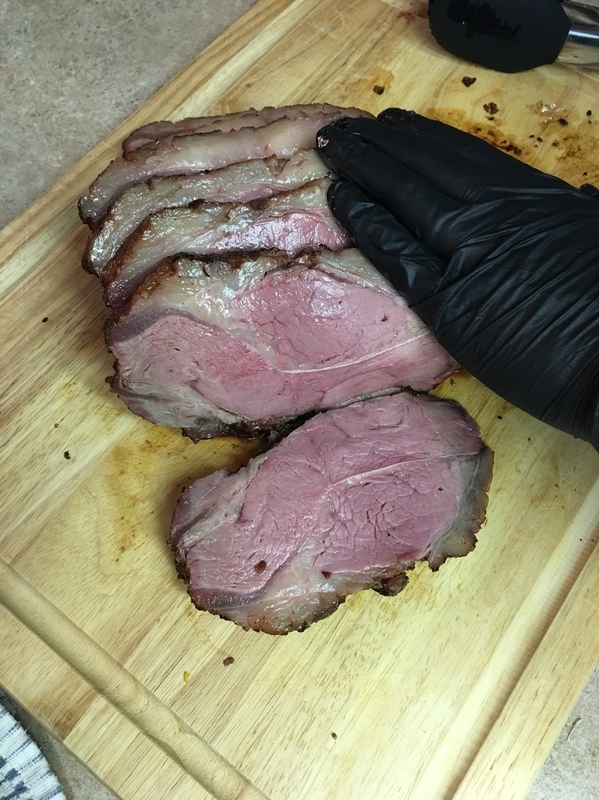 A buddy of mine did one I tried also, baked etc, but breasts down. Kept it more juicy, but was still bird to me. I️ brine my turkey for 24 hours using a WIlliams Sonoma brine ( I’m lazy ) with a good white wine. 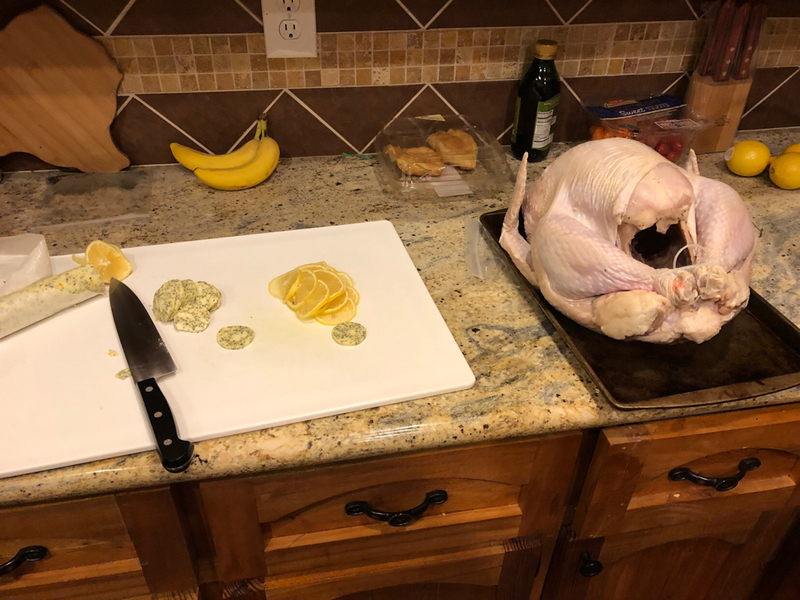 I️ make a compound butter and carefully open the space between the skin and breast and rub butter and insert thin lemon slices. Brush the skin with olive oil. 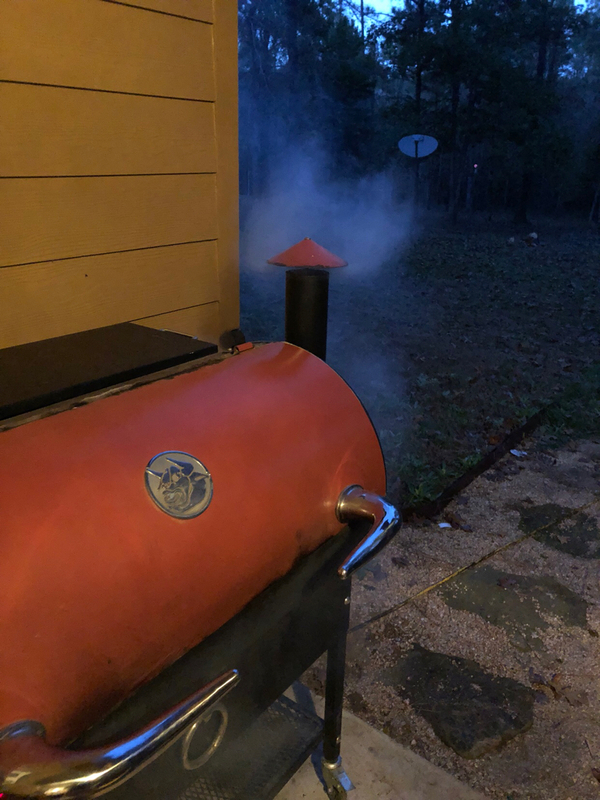 Then smoke on pellet smoker with cherry pellets. I️ brine my turkey for 24 hours using a WIlliams Sonoma brine ( I’m lazy ) with a good white wine. 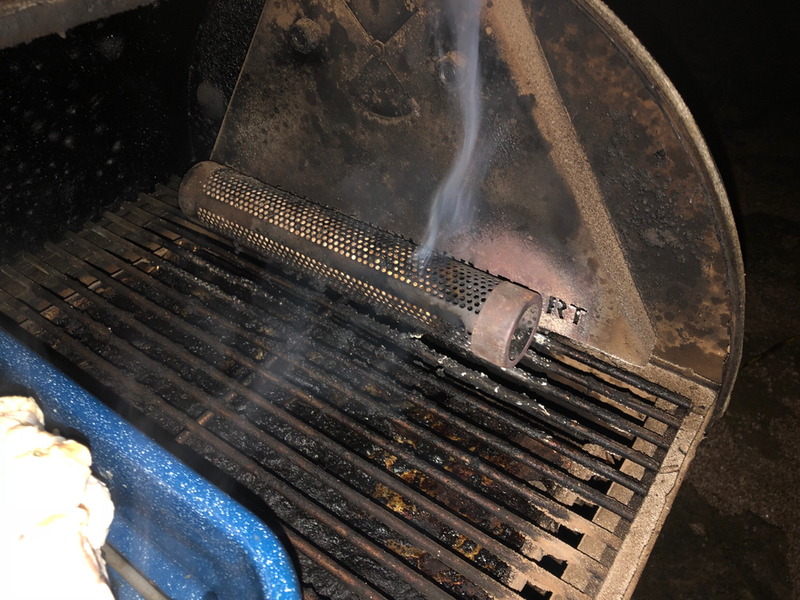 Then smoke on the pellet smoker using cherry pellets. I️ make a compound butter and carefully open the space between the skin and breast and rub butter and insert thin lemon slices. Brush the skin with olive oil. What do you mean butter compound? 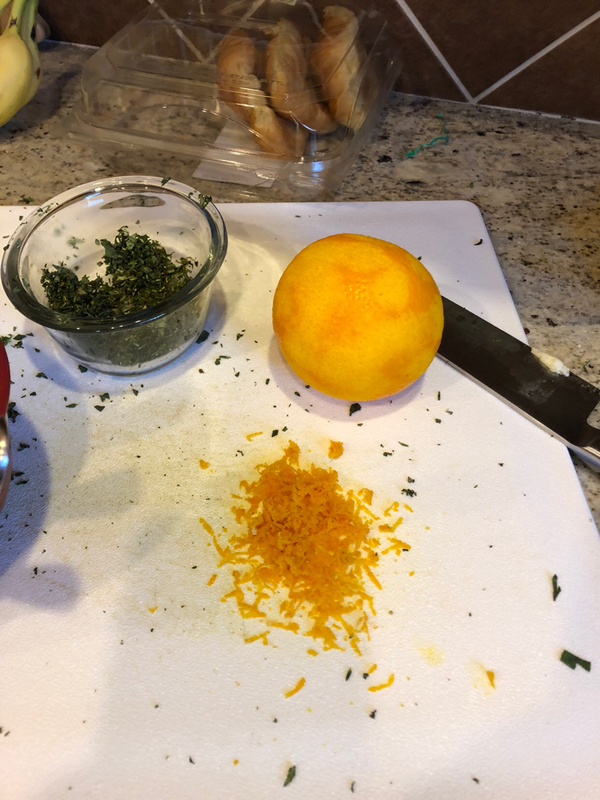 Soften butter and add fresh chopped herbs. What ever sounds good. Sage, chives, parsley etc. once processed, roll up in a piece of parchment and re-chill. Then slice into pats and use. dave, check out this link. it has some really good info in it. 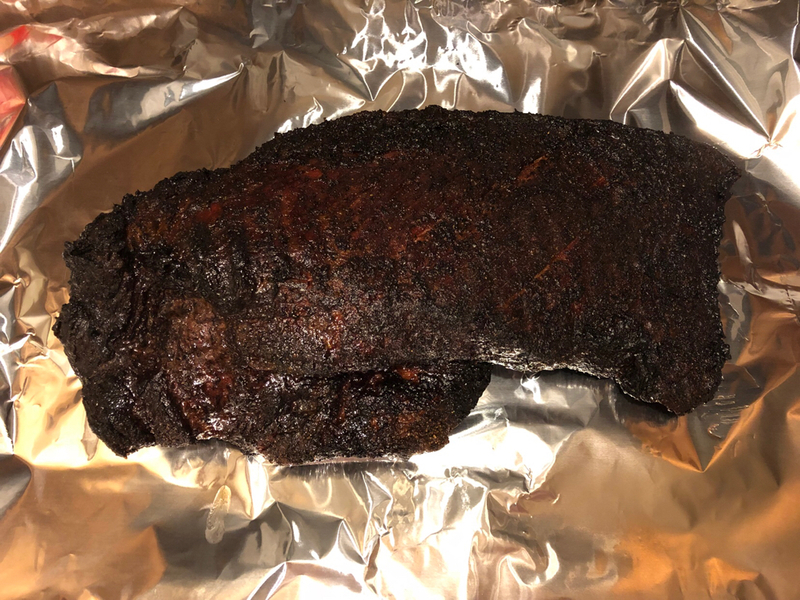 Technically tomorrow but I trimmed up and got it on the smoker at 235. 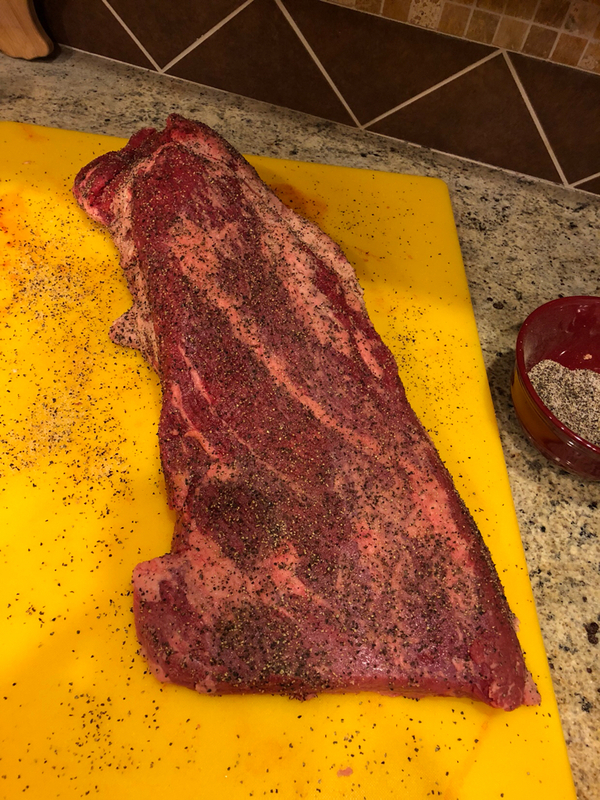 14lbs of prime brisket with Dalmatian rub on it. 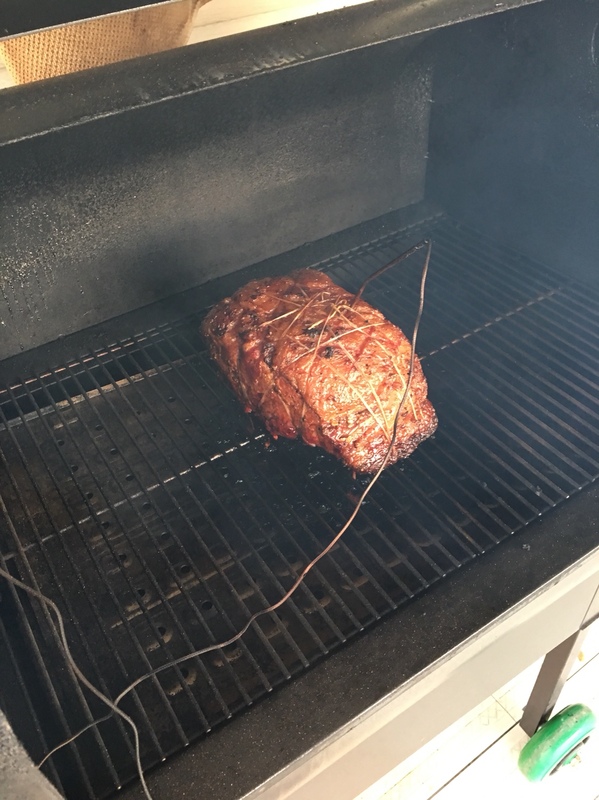 Should be done around 8am and rest until lunch. How many people you feeding? Well since we are eating thanksgiving dinner tomorrow with the family here’s the plan. All natural fresh turkey. 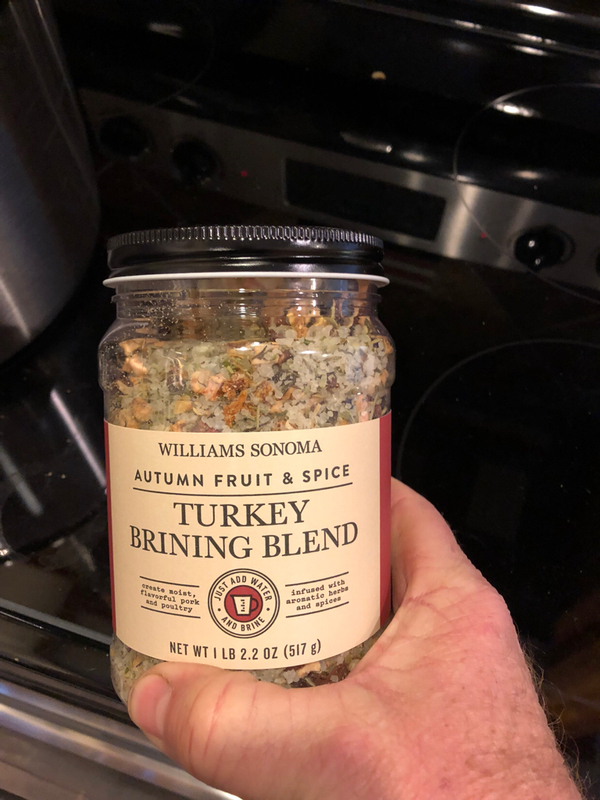 Brine from Williams Sonoma that had apple juniper berries, herbs, salt etc. Boil on the stove in a gallon of water. Let cool. Add another gallon and a bit of water and 1.5 liters of white wine. Place I’m brining container and put in fridge for 8-10 hours. 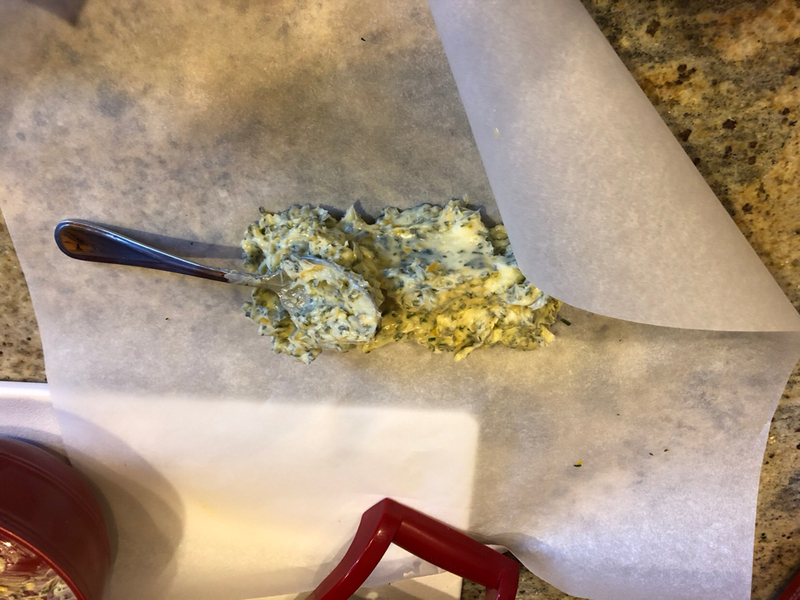 Meanwhile I’m making herb compound butter. 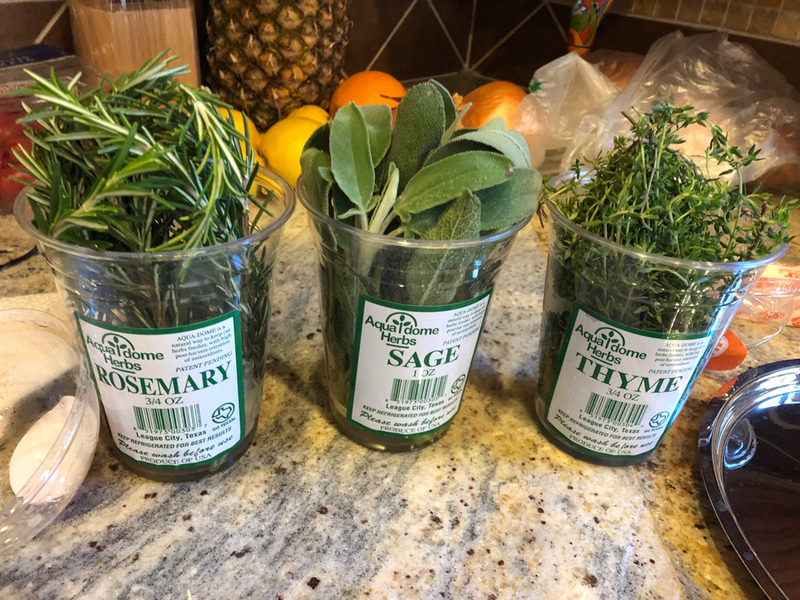 Sage rosemary thyme orange zest. 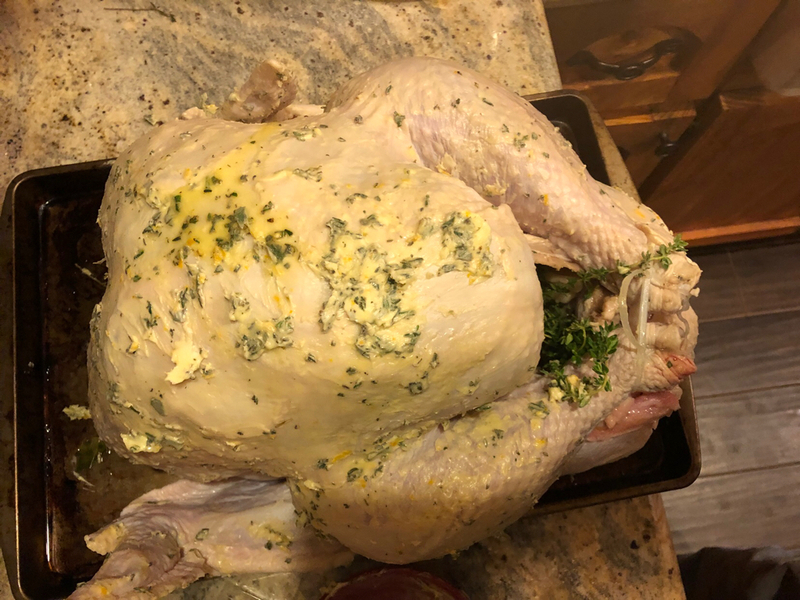 Have separated the skin from the breast so I can get herb butter under it along with lemon slices. Then will brush outside with butter and smoke over cherry pellets. I was wondering the same thing, found this. Not the same but similar. Dave any restaurant supply will have them. This is a round 24 qt with tight fitting lid. Polycarbonate. 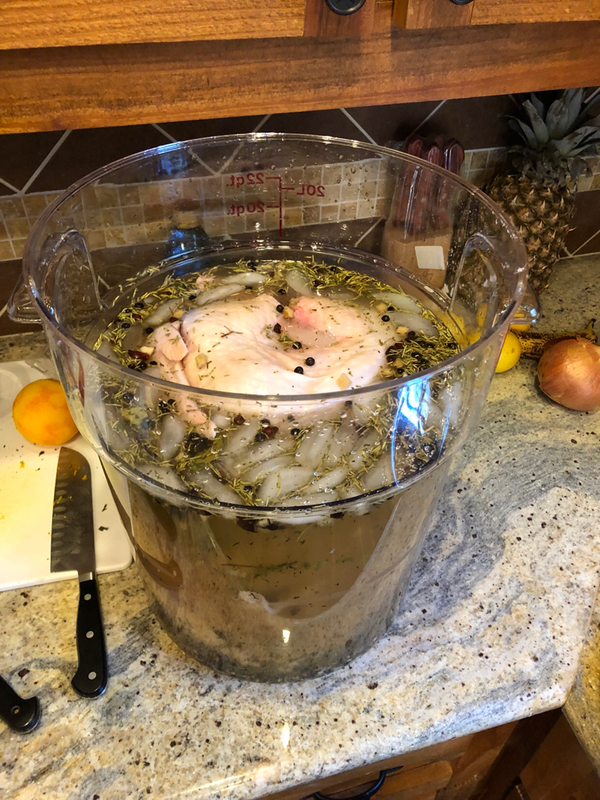 Big batch of Long Island iced tea, bathing an infant, catch basin for a roof leak, brining multiple chickens at once, making corned beef. Dang a Long Island sounds good about now! Have to settle on 77. We had TG on Tuesday, wife was off. 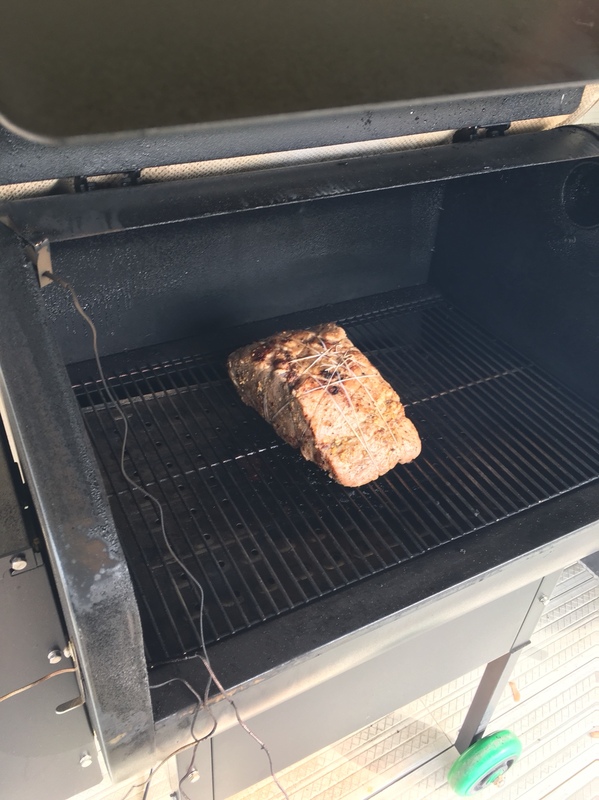 We had tri-tip and ham. I want to fry a turkey! Ok. Bird just now in at 250 with cherry pellet wood. Auxiliary smoke tube to boost the smoke flavor. 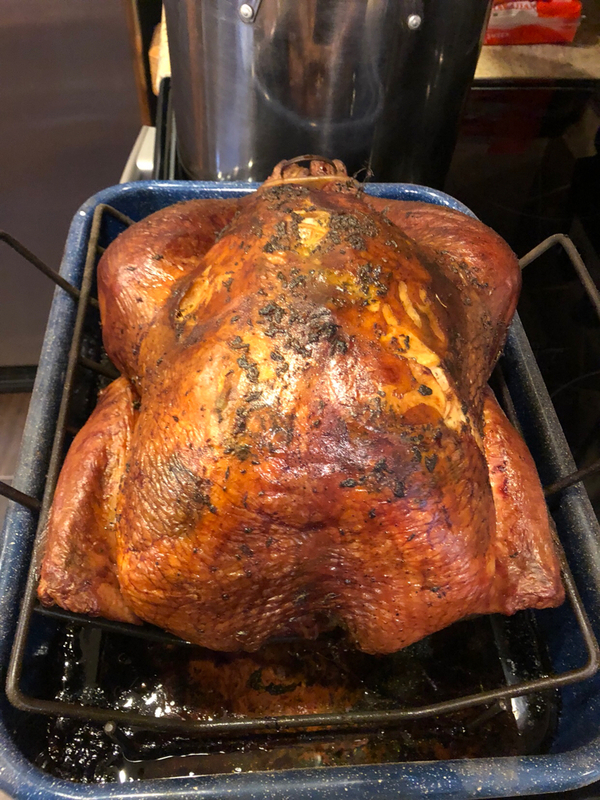 Bird at 155 in the breast and 145 in the thigh. Time to sheild the breast with foil. Here we go. Final stretch. And I highly recommend the Thermopen. 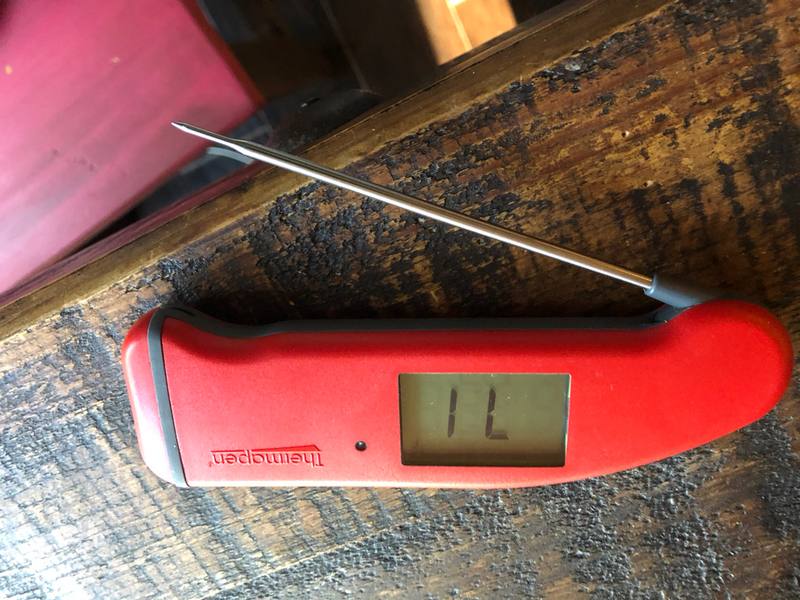 It is the Ferrari of instant read thermometers and well worth it. Auto backlit and rotating display. Very quick and accurate. That skin looks like it belongs on some bread for a sandwich!! This year I came up with a plan. When the breast got to 140 and the thigh was at 130 I covered the breast in foil and then wet a washcloth and placed it in the freezer. 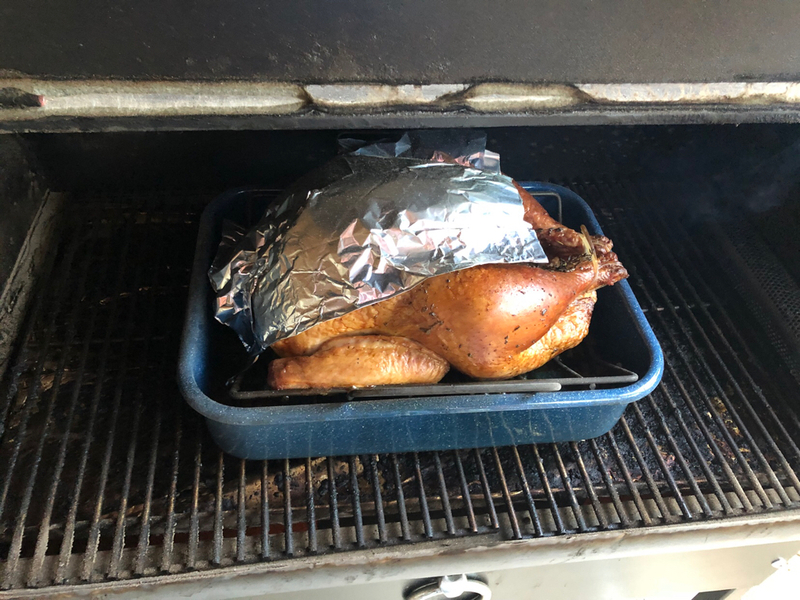 When it was frozen I placed it over the foil to cool the breast. I rotated two washcloths in this fashion until I had the breast 10 degrees cooler than the thigh. Then I bring them to the right temp. That way the breast is juicy and not dry and the thighs are done and not bloody. Fixed it Charles, not much lettuce involved! I am not going soft, and there is actually a lot of lettuce in that salad. Wednesday is salad night in our house, but there is normally a hot protein served with/in the salad as well.